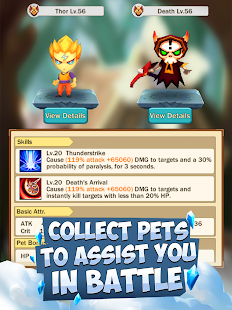 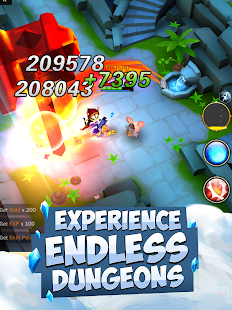 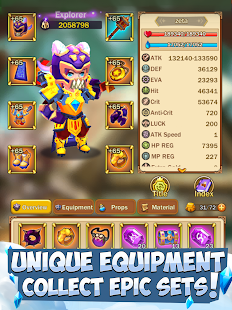 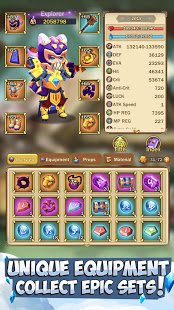 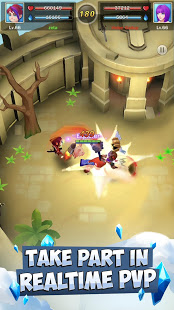 Note: File Data tải về chuyển vào thư mục /Android/obb/com.paradoxplaza.knightsanddungeons. 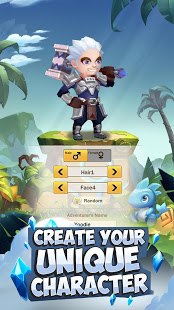 Design and customize your own knight and take it on the adventure with your friends! 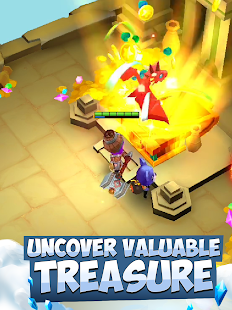 - Explore dungeons, smite enemies, beat bosses, earn gold and items!